Fox Valley Coins offer fair market prices and if you have a collection that you do not feel comfortable transporting, we can come to you to give you an evaluation on your collection. If for any reason you have any questions or comments about our services and are looking to buy coins in Wheaton, feel free to give us a call at 630-305-0100 or fill out the form on this page and a representative will respond shortly. 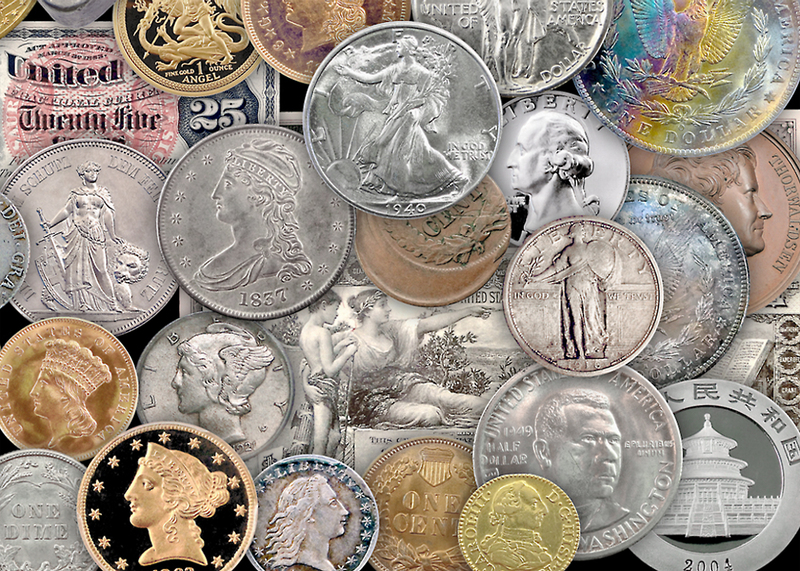 Through many years of reliable service, we have established a great reputation in the coin and collectible trade as a trustworthy source that offers fair prices for both selling and buying coins. To buy coins as a collector in Wheaton, you should learn to utilize the resource of a proven dealer to get the best coins to buy at the fairest prices. You can buy coins in the Wheaton area from Fox Valley Coins starting at under one US dollar and some upwards to several thousand US dollars. The easiest way to find the coin or coins you are looking for is to talk to one of our friendly staff members that have years of experience tracking down coins. The coins we have available to buy in Wheaton are considerably more affordable compared to other dealers. If for any reason you are looking to buy coins in the Wheaton area, feel free to fill out the form on this page and an associate will respond shortly or give us a call at 630-305-0100. 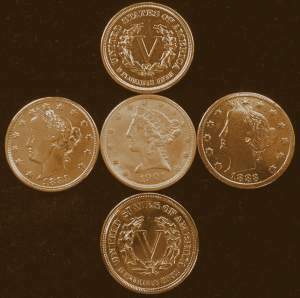 Fox Valley Coins is the area's leading buyer of old coins & currency. The process is easy. Just bring your items in. We will make an offer on each item and you decide if you wan to sell it or keep it. We will pay you cash or check right on the spot. We can also make house calls to your home, office or bank on warranting collections. 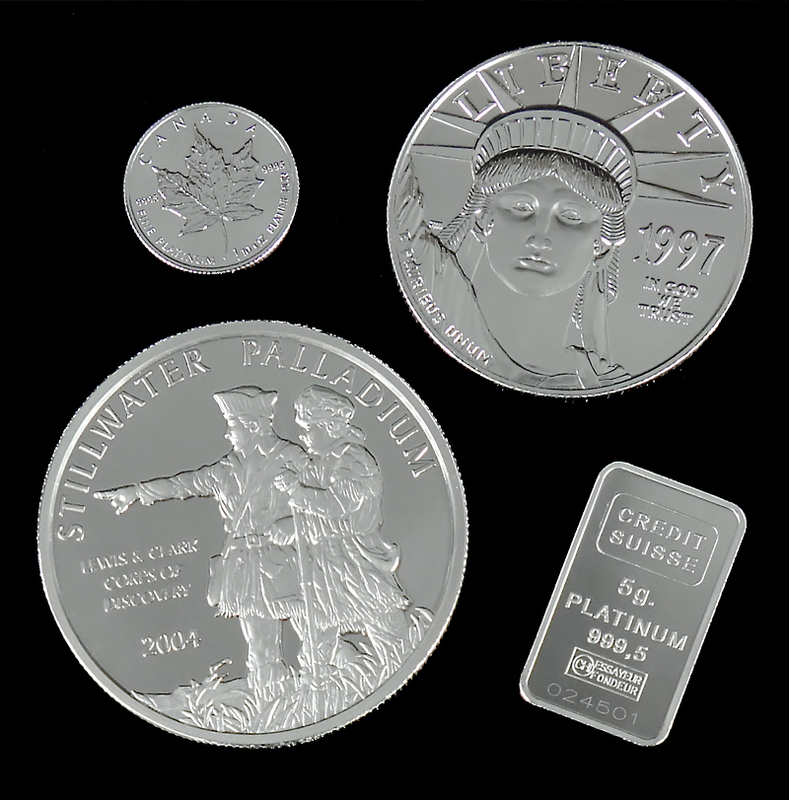 Fox Valley Coins also is a major market maker in all major precious metals. 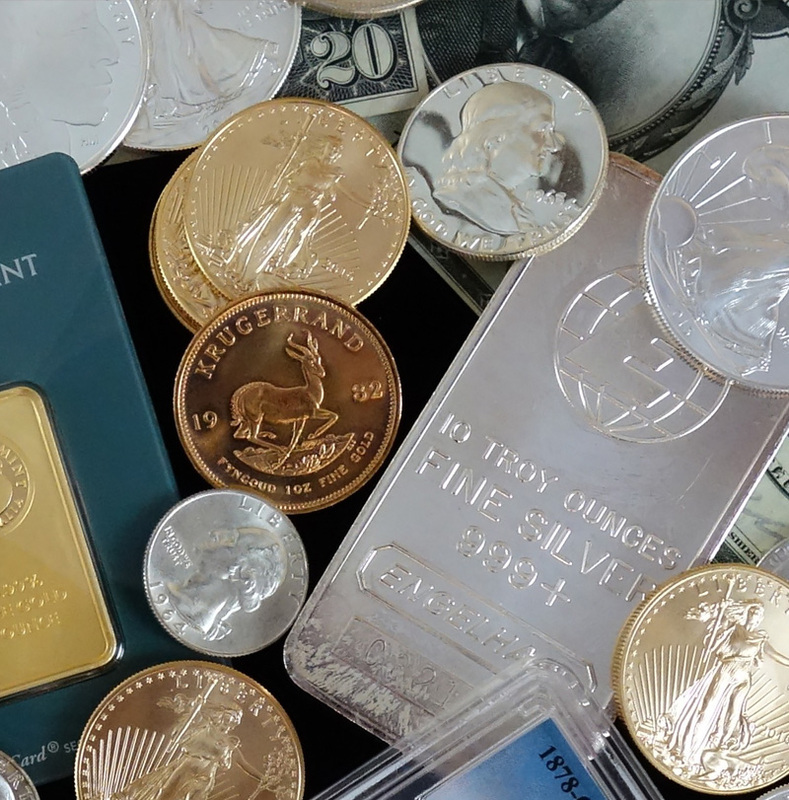 It it’s Gold, Silver, Platinum or Palladium; chances are we will buy it for instant cash. We purchase many antiques & collectibles. Fox Valley Coins also purchases scrap and fine jewelry for cash or check on the spot.